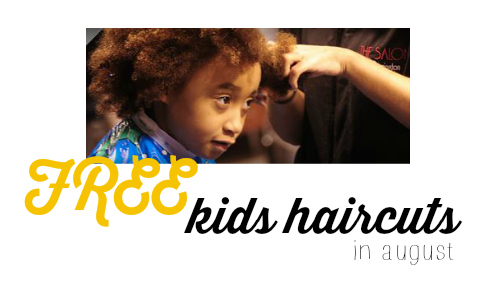 Do the kids need an affordable haircut? Remington College is holding their annual event called Cuts for Kids. Appointments are recommended but not required. There are 11 different locations to choose from and campuses with Cosmetology programs will be offering up FREE kid’s haircuts for children 17 and under throughout the month of August. Also, anyone who brings in a school supply donation such as pens, books, etc. will receive a FREE haircut, manicure, or pedicure. See all of the back to school deals.